Today marks the end of the ten-day Living Gratitude series. I’m grateful to Laurel Regan, Vidya Sury, Bindu Manoj, Cat Graham, Dorothy Johnson, Talya Tate Boerner and Debbie The Doglady for their posts. Each one unique and precious. Thank you, dear friends. Thank you, dear readers, for reading and for commenting. This inspirational video was presented at TED conferences. Created by filmmaker Louie Schwartzberg with music created and composed by Gary Malkin and narration written and spoken by Brother David Steindl-Rast. 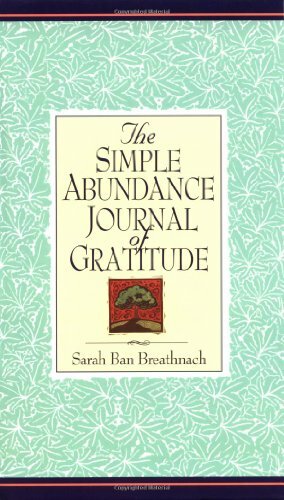 I will soon be creating a gratitude page here listing all the ‘gratitude resources’ I come across. Here are some of your comments/messages you sent to be added to this post. *A happy and loving family that includes parents, siblings, husband, kids and my dog! Add to that is a bunch of good friends who care about me. My friends for keeping me company and always making sure I’m never lonely! 1. For family from my parents to sis to husband to my in-laws. 2. For the love of books – ensures I don’t have many dull moments. – my dear husband who despite all my tantrums and drama still misses me if I go away for an hour or so. – having been with my mother for whole of thirteen years so that now I know what kind of a person I wish to be. – the sense to string words together, because honestly if it wasn’t for writing I wonder how I would have survived all these years. True story. 1. A very dear daughter who makes me laugh when things go awry. 2. Challenges: what doesn’t kill me makes me stronger! I am always grateful for my kids who are my strength and joy. I have attempted to add everyone’s thoughts, but if I’ve left someone out, do let me know and I’ll be happy to include your thoughts too. Also, at the bottom of this post, you’ll find a linky, which I will keep open until the end of November. Please add any posts that you’ve written on the subject of gratitude. According to the story, many people from all arenas of life came to Sono for healing. Some were in physical pain, others were emotionally distraught, others had financial troubles, some were seeking the liberation of their souls. No matter what their distress or what ques­tion they asked her, her response was always the same: “Thank you for every­thing. I have no complaint whatsoever.” Some people went away disappointed, others grew angry, others tried to argue with her. Yet some people took her sug­gestion to heart and began to practice it. Tradition tells us that everyone who practiced Sono’s mantra found peace and healing. 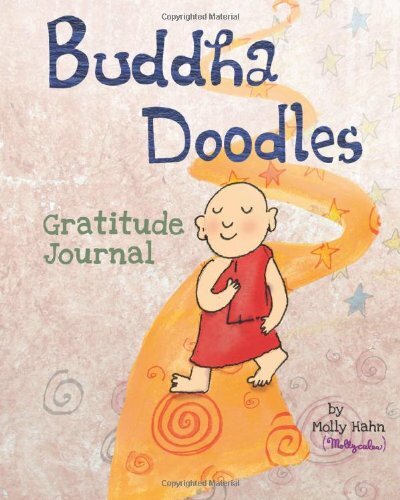 I am so grateful to have been part of this lovely gratitude series and for the new friends that came from it. Thank for the opportunity and for all the wise words you’ve brought to us through it. I enjoyed the entire series, Corinne. Such beautiful perspectives and so many takeaways. Great idea to create a resource page! Thank you for the honor of being your guest. Yes, I am truly thankful for all I have. Sometimes we need to be reminded about what we are truly thankful for. I somehow missed reading this series… but reading this single post itself evoked so much positive-ness. And right ay th moment I’m grateful that I read this one. 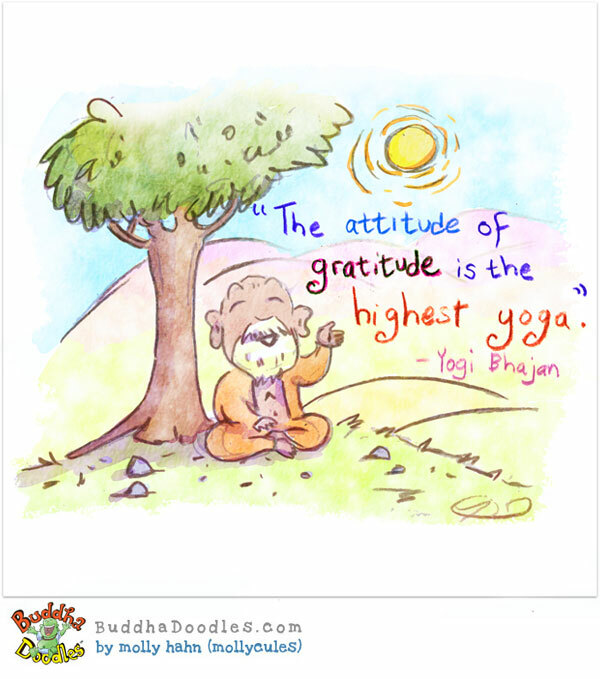 I didn’t read all of the posts, but I did look over some 😀 I am trying to practice gratitude right now (for the whole month – one topic/thing per day. Think about why I am grateful for that particular topic/thing). It’s important to state our thanks at the beginning of each day….only then will more things to be thankful for come! Thanks you for sharing this post for me. I had a weird day and suddenly reading my own words made me peaceful, it served as a wonderful reminder as to how wonderful my life is. Corinne I loved each and every post in this series, I really hope that this emotion of gratitude leaves no one..
Great series and thanks for sharing my list. I love that mantra! I’m going to write it down where I can see it. Interesting that when we focus on gratitude, we find that we have more and more to be grateful for. I’ve found that when we share our gratitude with others, as you have through this series, we also increase our gratitude. 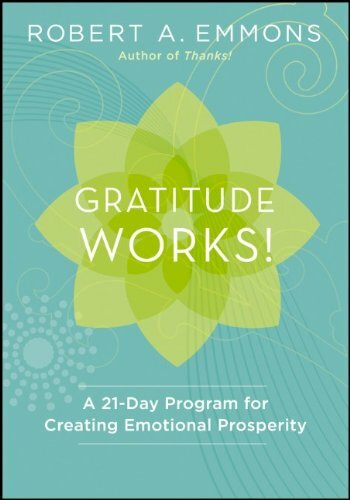 What I mean is that the person sharing and the person reading (or hearing) will both experience an enhanced attitude of gratitude. A miracle of abundance. Thank you so much for this. Am proud to be a part of this post.